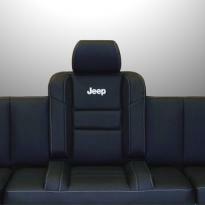 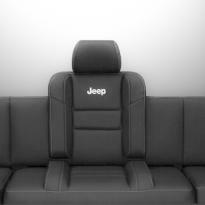 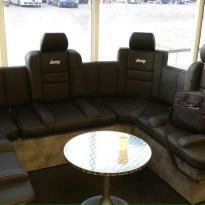 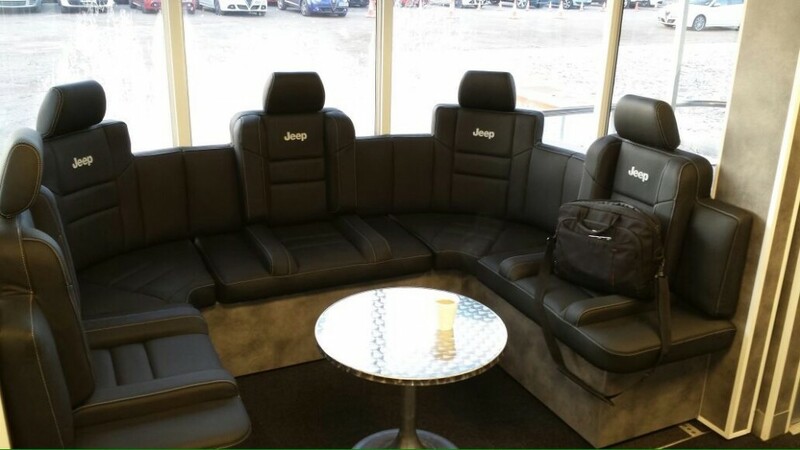 This Jeep seating unit was created for Jeep official for their display unit. 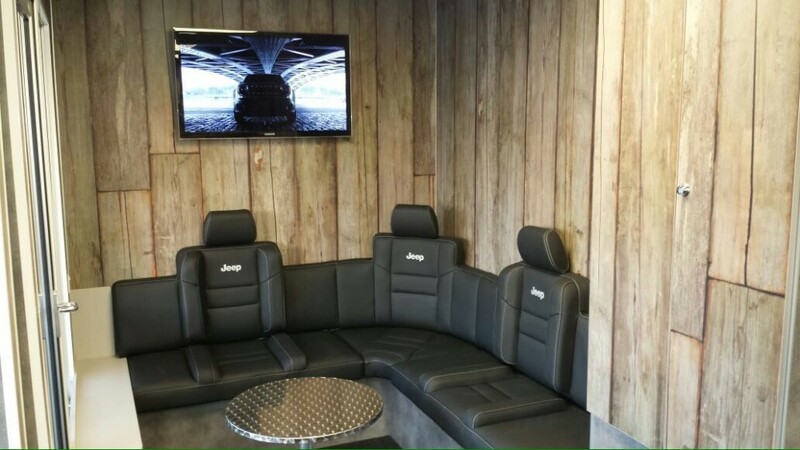 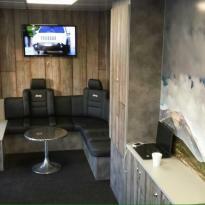 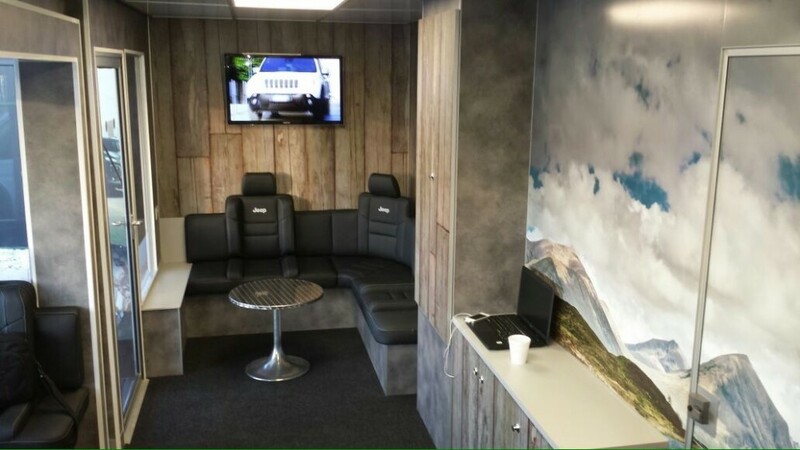 The specialist project was constructed in our Prenton workshop using the highest quality black leather hides and the Jeep branded stitching detail added to the headrests. 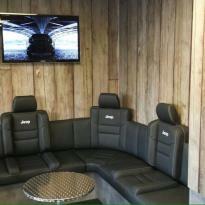 "The gent has just finished the T6 Interior and he has done an amazing job"